chinese electronics giant Huawei on Saturday unveiled its first mobile personal assistant with artificial intelligence in Berlin, in hopes it will rival the dominance of Samsung’s Bixby and Apple’s Siri. “Smartphones are smart but they are not intelligent enough,” Richard Yu, chief executive of Huawei’s Consumer Business Group, said at this year’s IFA electronics fair. The mobile assistant, called Kirin 970, will systematically respond to three questions — “the most important combination,” Yu said: Where is the user? Who are they and what are they doing? “You ask your personal assistant what’s the weather in Berlin,” Yu said. “But in-device AI already knows that you’re in Berlin, on work assignment, on your way to a meeting, and if you’re waiting outside or if you’re already inside the car”. And as smartphones and other electronic devices make greater use of artificial intelligence (AI), the digital assistants already pervasive in our lives are set to become more intuitive and play a bigger role in our homes, observers say. 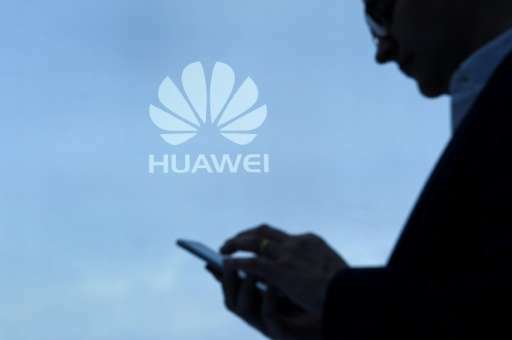 But unlike its competitors’ virtual assistants, which collect and gather information in the internet cloud, the prowess of Huawei’s AI assistant lies in processing data on the smartphone, rather than in the cloud. Yu did not offer details into what type of smartphones the chip will be installed in nor what price range those smartphones will fall into.